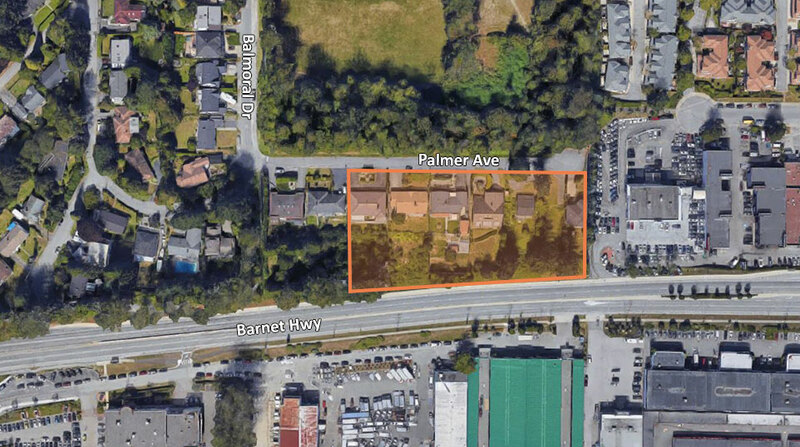 This 7 lot assembly is located right where Coquitlam meets Port Moody. End users can enjoy all the conveniences of downtown Port Moody such as direct access to shopping centers, coffee shops, banks, and the 10 acre Rocky Point Park. As well, this assembly is a 5 minute walk to Inlet Centre Skytrain station and a short drive to the Westcoast Express Line.